atkbike and erik like this. 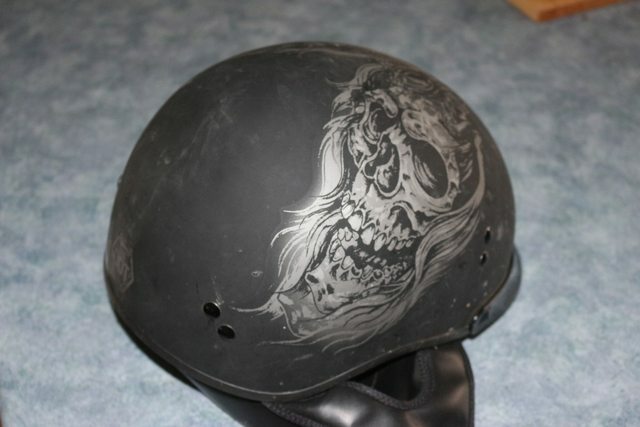 Not a bad article, I'm glad it was mentioned never to buy a used helmet. I do feel you could have touched on a few more things... helmets aren't good forever, after a number of years the inner foam used for impact dispersion will not do as well as when it was new. DOT certification was touched on, but perhaps a little more info on other different rating for helmets, SNELL and ECE R22-05, etc. I was disappointed there was no mention of modular helmets, where the entire face can swing up - my favorite type, hehe. 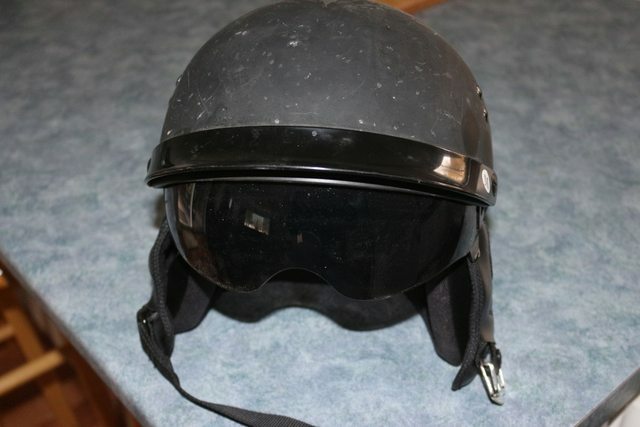 This allows you to get fresh air, talk more freely, have a drink, grab a bite, etc without taking off the helmet. Something else to mention is having a removable liner makes it much easier to keep clean and from getting the funky helmet smell. I thought you may be interested in some feedback, this is in no way a slam on the article or your site. Again, thanks for all the great content on your site, I've read much of it. Oh I really appreciate the feedback. I'll send up some notes to the editor so they can look it over and get an idea of how to improve their article. Just for clarification however, this is not my article. I post on behalf of ATV.com until we can get some posting sorted. Plus posting them gives me notifications so I can drop in and chat about it - perk of the job. Thanks! I'm super stoked to go on atv.com and see all the new articles I can bring to the community. Gives you guys something to read and stay up to date on industry news. 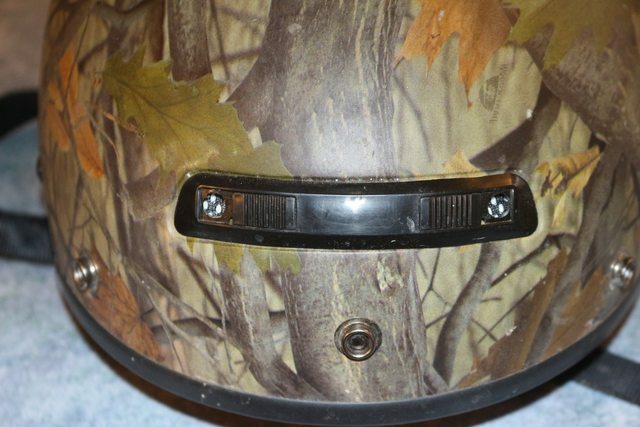 Another thing that was not mentioned was helmets for hunting while in your utv. A lot of guys like myself buy the Wolverine for hunting. None of the helmets shown would be at all suitable for hunting- as good as they are. Here is what I use when hunting. I can still use my rifles, especially scoped ones, without issue when wearing mine. They are certified helmets as well. Lots of padding and well ventilated. You may notice my wife's helmet has padded flaps. She bought us a set of mikes for when we are out and about. As you know, the Wolverine can be noisy. We can talk above the engine when needed. The other thing is that these mikes have a long range. This is nice if we are hunting and she is spotting and we are apart. They fit nicely where the flaps go. First off, my wife's: Hers has a built in visor which she really likes. Slides up into the helmet when not in use. Hers is a little fancier, she especially liked the logo, but the helmet itself is very functional. 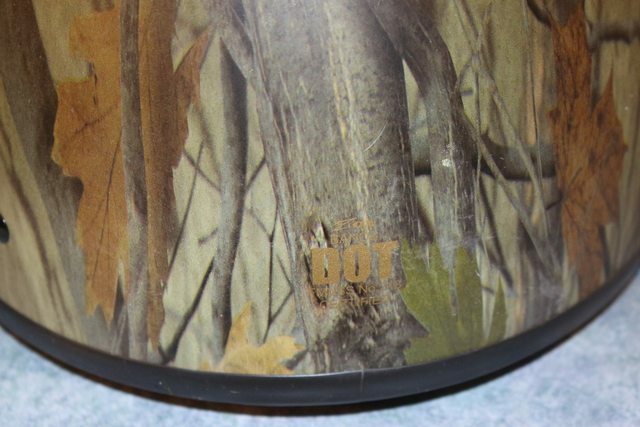 Mine is camo, which I prefer. Nice spot for my goPro mount.